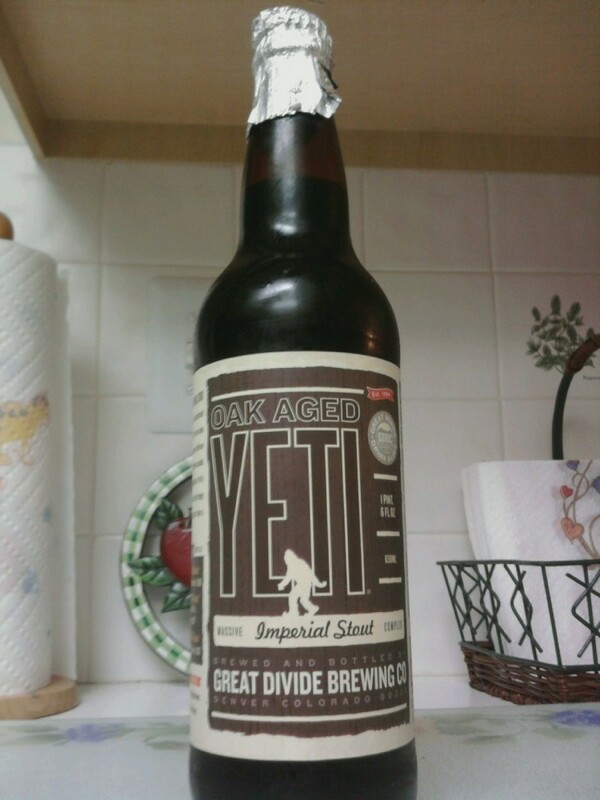 One of the beers I purchased the last time I came East but didn’t have the chance to try until this trip was the Oak Aged Yeti Stout, from the Great Divide Brewing Co in Denver, Colorado. All I have to say is “Wow!” It was a nice, thick imperial stout with a ton of flavor and complexity. Initially, it smells like coffee. 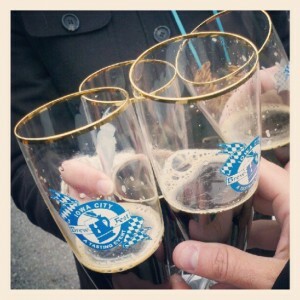 It’s very malty and leaves your mouth with a slight warming sensation because of its strength. It is very smooth going down, and it leaves your palate flavored like coffee, chocolate, and vanilla. It was a very complex and deeply flavored beer, and I enjoyed it quite a bit. 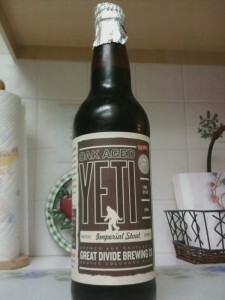 Have you tried the Oak Aged Yeti Stout? What was your opinion?